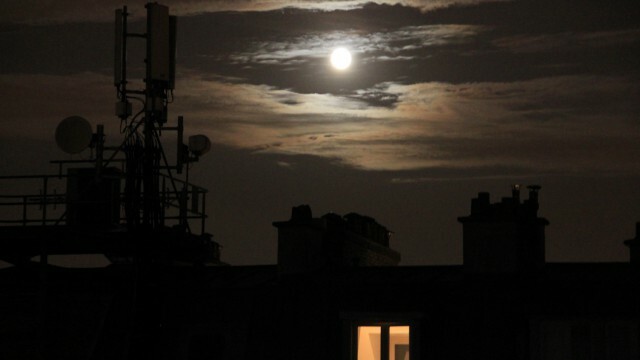 Fenêtre sur Lune. Window on the moon. ← Jeunes photographes, puissance toits. Young photographers, the power of roofs.